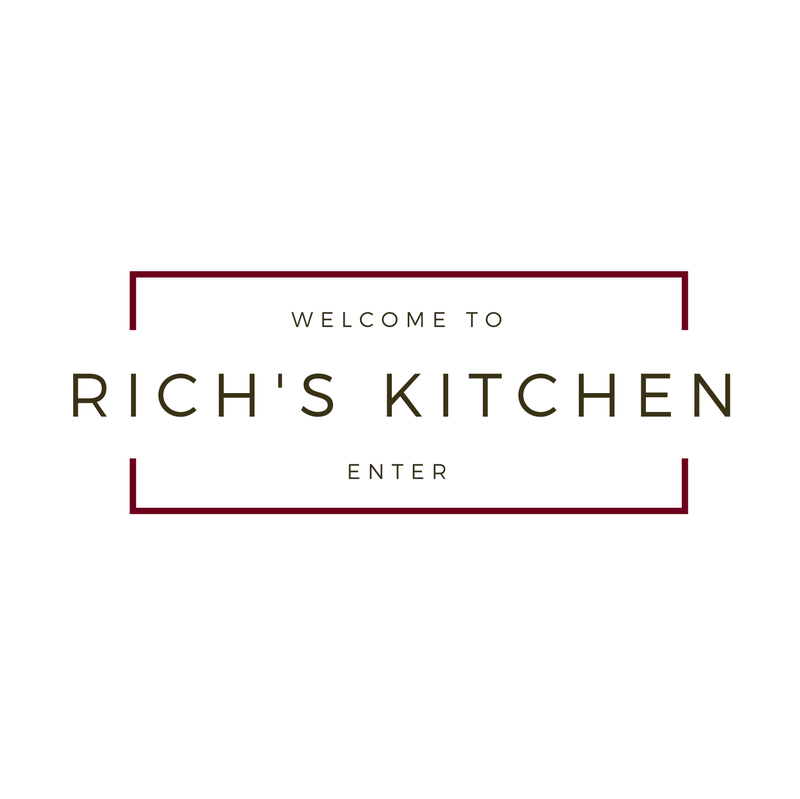 Rich's Kitchen – a journey through food and time. mostly food. a journey through food and time. mostly food.